Elect Andy as your next State Representative! Andy's public service on the City Council has been marked by an increased level of civic engagement from new faces in the Haverhill community, a strong push for a greater investment in our education system, and a continued boost for entrepreneurship and economic development. We made history electing Andy at 22. 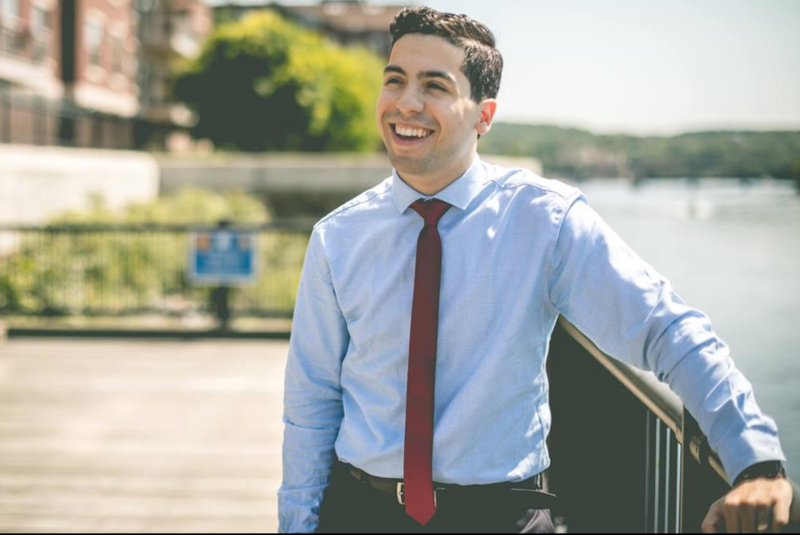 He is now running to serve the city of Haverhill on Beacon Hill. Can you help us elect Andy to the State House? Pitch-in today!